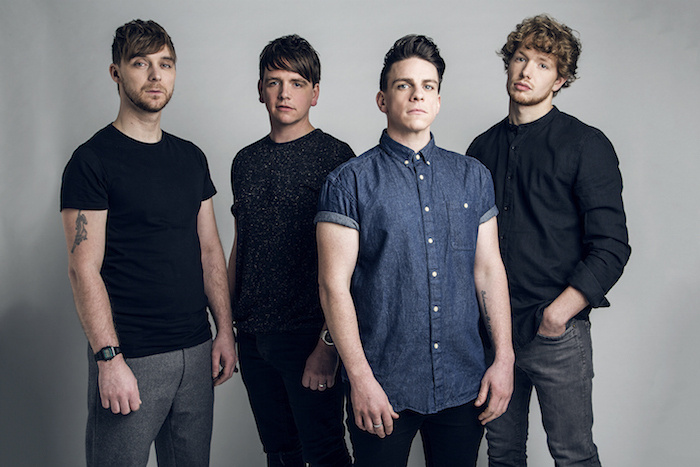 Leeds, UK based trio The Dunwells today reveal the brand-new video for their latest single “Hurts,” from the band’s highly anticipated new album Light Up The Sky, forthcoming later this month on February 26th. The video is unique with carefully crafted choreography shot completely in one take with a cameo from the members of the band. It portrays the rawness of a track that’s written to convey love, sympathy, anger and compassion. Be sure to catch The Dunwells on tour kicking off on April 1st in Bristol.